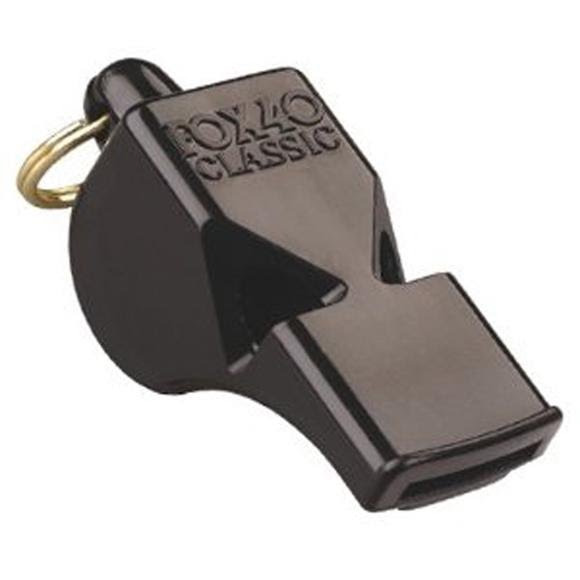 The Fox 40 Classic Official is the original pea-less refeee whistle. For referees and coaches at every level who want every call to be heard depend on its reliability. Flawless, consistent and penetrating sound keeps the referee in control of the game. Be heard above the crowds and players. no moving parts to freeze, jam or deteriorate. Sound power of 115 decibels.